Office 365, with the new 2016 desktop apps, was designed to simplify your life. All the features you know and love are right where you remember them, while new features let you do your best work on any device. With Office 365 from Corpy, getting started is quick and painless. Our fast, easy setup process does it all for you, so you’re up and running in minutes. 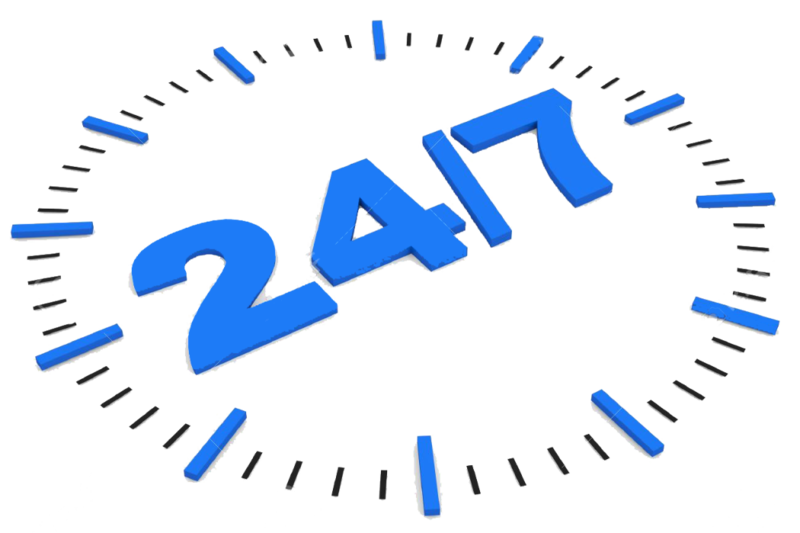 And if you ever do need help, our expert support is here 24/7. Instead of buying software that will be out of date next year (or next month), Office 365 works like a magazine subscription. Every time there’s a new edition of Office, it gets delivered to you automatically, at no extra charge. No big upfront cost now. No big upgrade cost later. Just a low monthly price to always have the latest version. We are Announcing Perfect Package for you CORPY Providing you with a hesitate free web hosting service we take words look the believable. 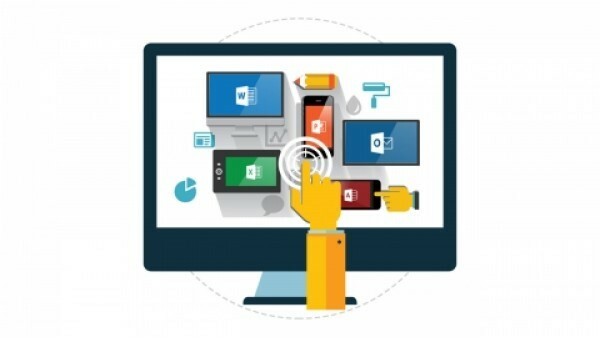 Microsoft Exchange is a collection of applications that enable digital messaging and collaboration in an enterprise IT environment. It is a Microsoft proprietary product that consists of Microsoft Exchange Server and Microsoft Outlook (formerly Microsoft Exchange Client). It was introduced with Windows 95. Microsoft Exchange is also known as Windows Messaging. WHAT IS THE DIFFERENCE BETWEEN EXCHANGE AND OUTLOOK? 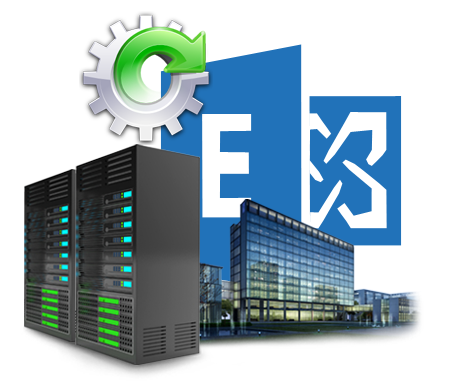 Microsoft Exchange is Microsoft’s email server solution. In layman’s terms, it’s a piece of software that runs on a server and manages all your emails. Outlook is the email program, also developed by Microsoft and part of the Microsoft Office software suite, used to connect to various corporate e-mail systems such as Microsoft Exchange or other web-based e-mail systems like Gmail, Hotmail or Yahoo using established connection protocols such as IMAP, POP or Exchange. WHAT IS OUTLOOK WEB ACCESS (OWA)? CAN EXCHANGE HELP ME CONNECT MY USERS’ SMARTPHONES AND TABLETS TO RECEIVE EMAIL? Public folders are a feature of Microsoft Exchange that you can use to share information with others within your organization. Public folder administrators can set privileges for users to access a folder, or the folder can be made available to everyone within your organization. Public folders contain contacts, calendar items, messages, journal entries, or notes. DO I HAVE TO USE MULTIPLE TOOLS AND INTERFACES TO MANAGE EXCHANGE? You can manage powerful capabilities such as Data Loss Prevention (DLP), Outlook apps, and site mailboxes from the Exchange Administration Center, a web-based administration interface. This streamlined and intuitive interface helps you to manage Exchange efficiently, delegate tasks, and focus on driving your business forward. You can also perform and script management tasks using Windows PowerShell. HOW CAN I PROTECT SENSITIVE DATA AND INFORM USERS OF INTERNAL COMPLIANCE POLICIES WITH EXCHANGE? Data Loss Prevention (DLP) features identify, monitor, and protect sensitive data through deep content analysis. Exchange offers built-in DLP policies based on regulatory standards and classifications such as PII and PCI, and is extensible to support other policies that are important to your business. Additionally, the new Policy Tips in Outlook inform users about policy violations before sensitive data is sent. These features help you keep your organization safe from users mistakenly sending sensitive company information to unauthorized people. HOW DOES EXCHANGE PROTECT MY ORGANIZATION FROM SPAM AND MALWARE? Exchange provides an internet-based service that protects your organization’s inbound and outbound email from spam, viruses, phishing scams, and email policy violations. Financially backed SLAs attest to a high quality of service. Exchange Server 2016 also includes built-in antivirus protection.